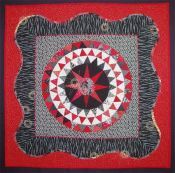 Please click on an image to see a larger version and learn more about it. 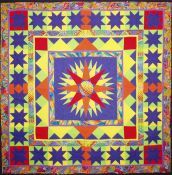 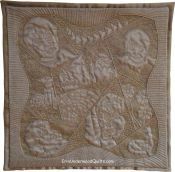 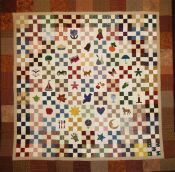 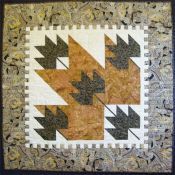 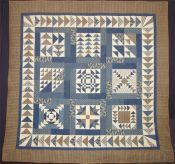 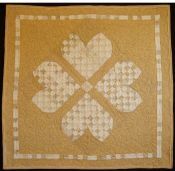 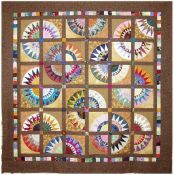 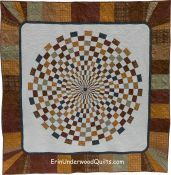 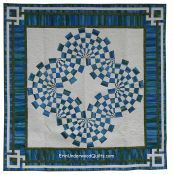 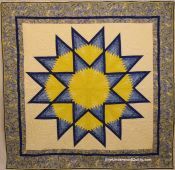 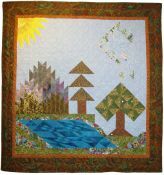 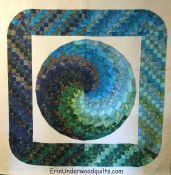 To see more of my quilts and patterns, please visit my store. 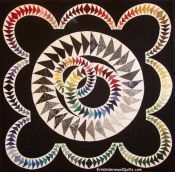 How Many Ways Can a Goose Fly? 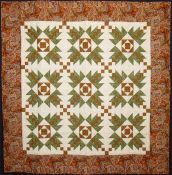 Mom, I want a Hokie Thiiissss Big!